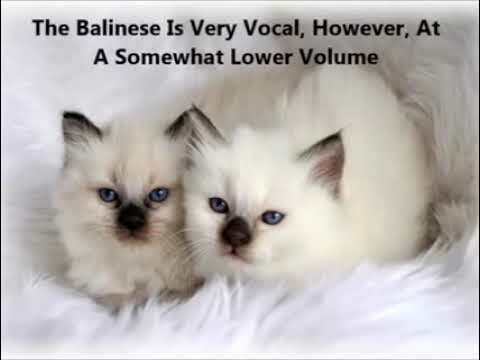 Balinese may refer to: Bali, an Indonesian island Balinese art Balinese people Balinese language Balinese script Balinese (Unicode block) Balinese mythology Balinese (cat), a cat breed Balinese Gamelan, local music Balinese Room, a famous illegal casino in Galveston, Texas "Balinese", a song by ZZ Top from their 1975 album, Fandango! 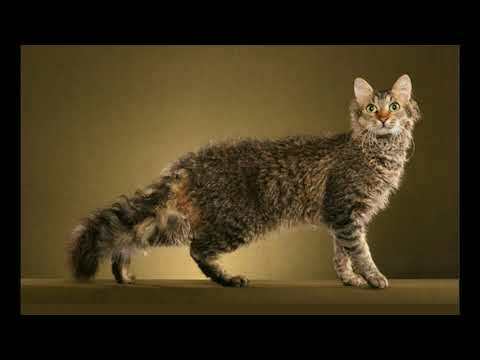 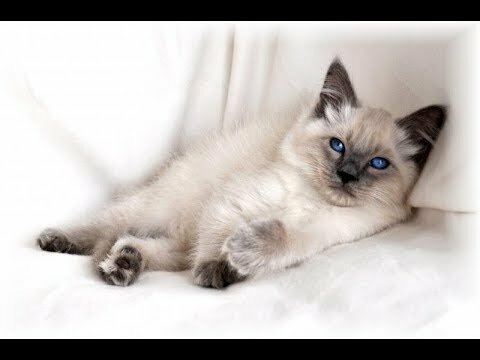 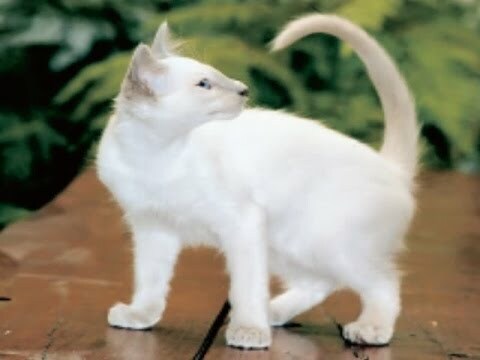 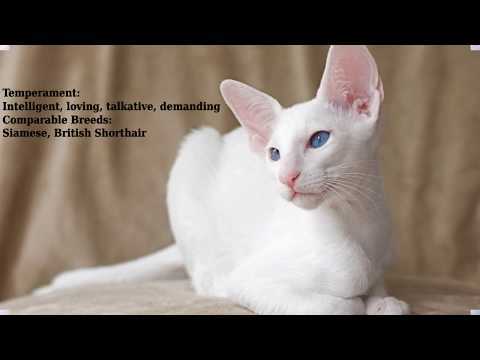 Aela, for Ryan and Emily-Blue Point Balinese, CFA. 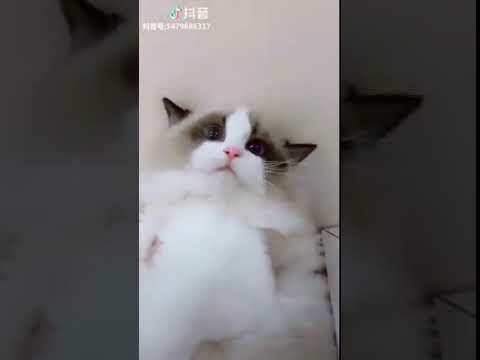 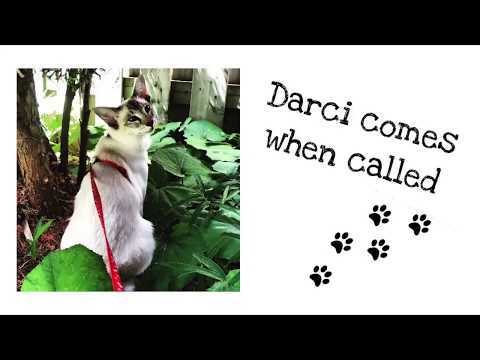 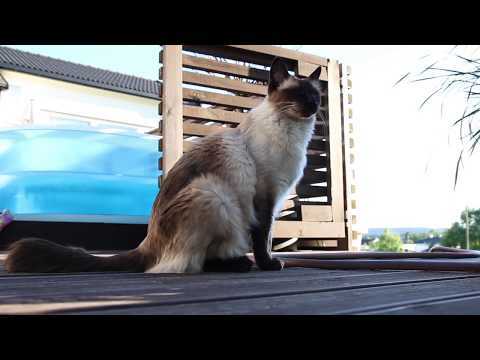 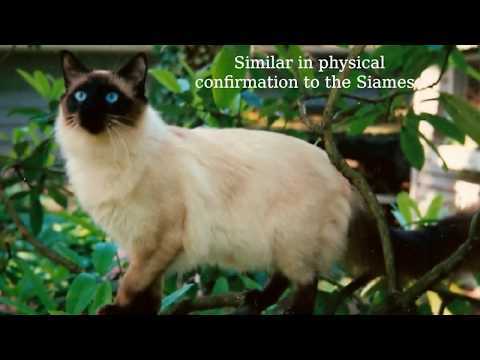 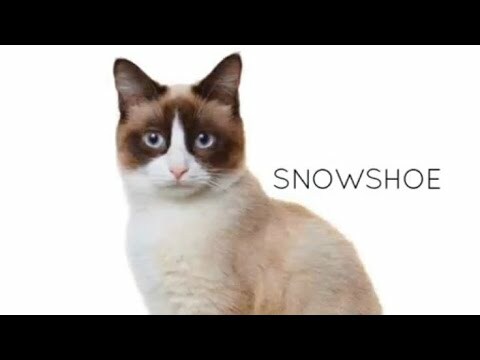 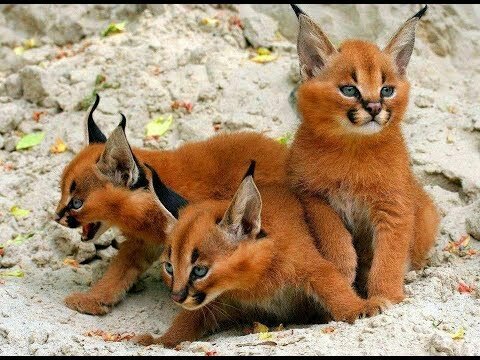 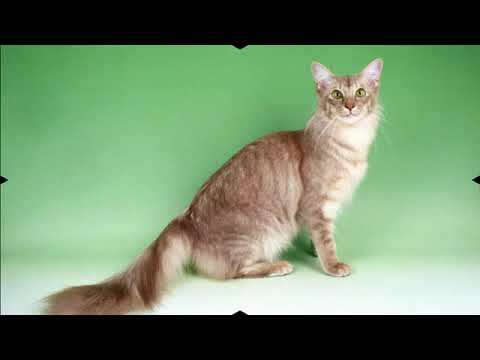 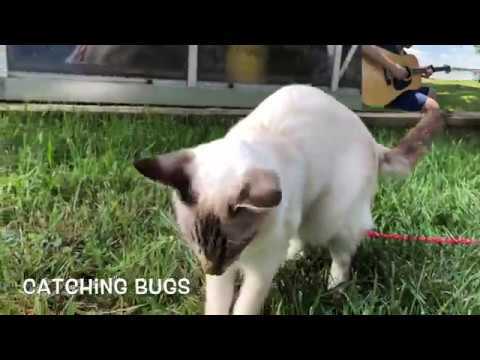 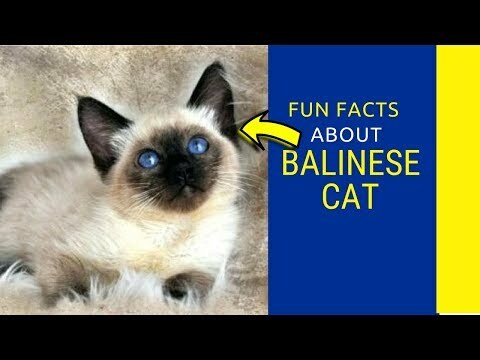 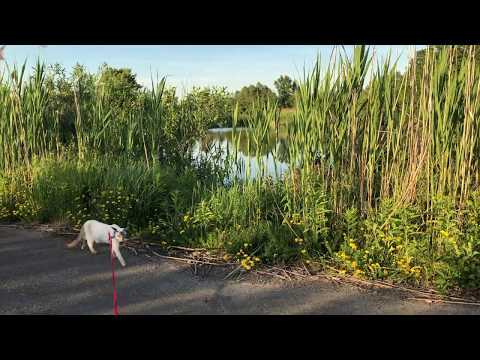 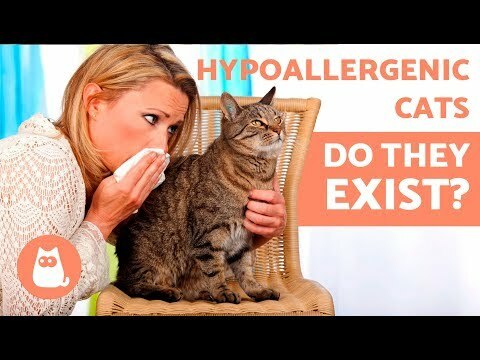 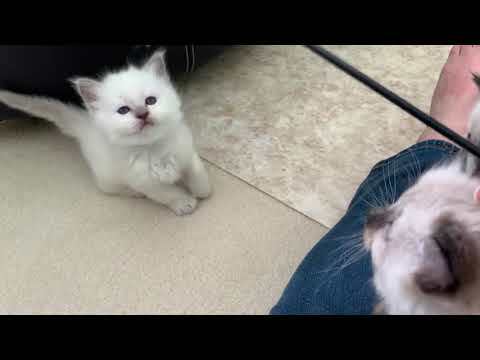 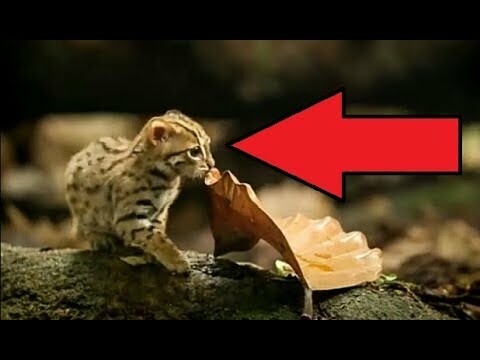 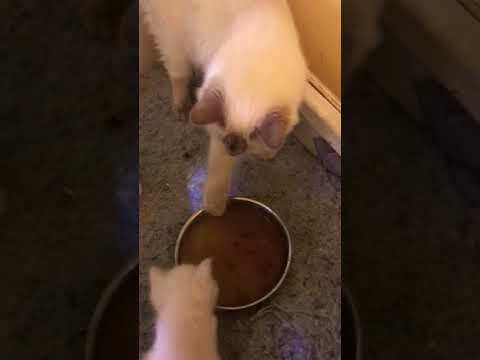 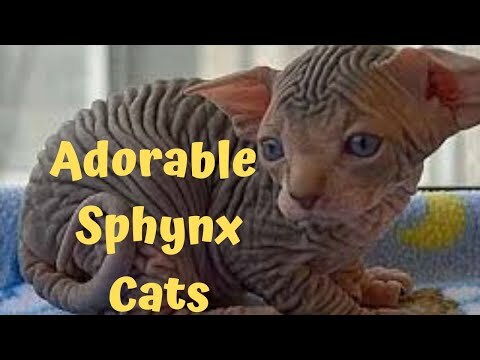 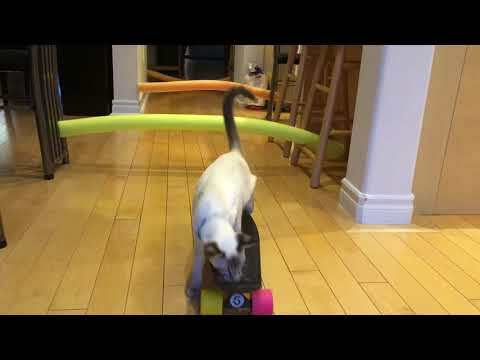 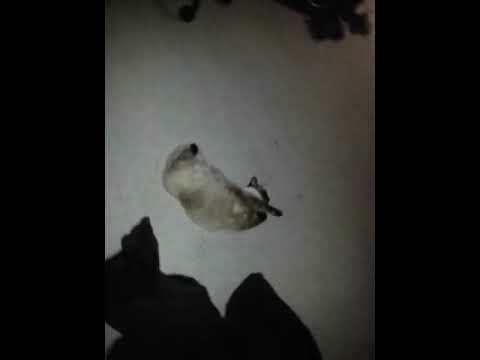 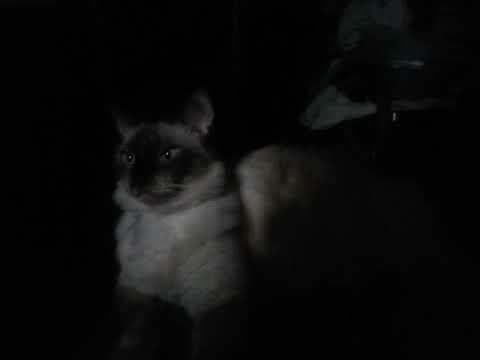 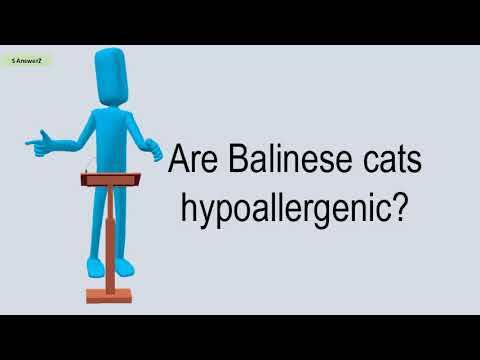 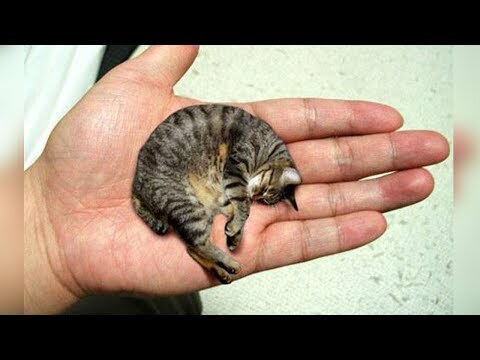 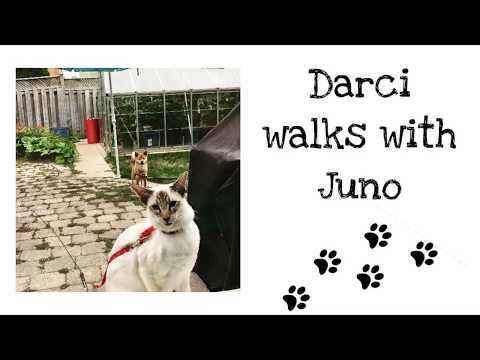 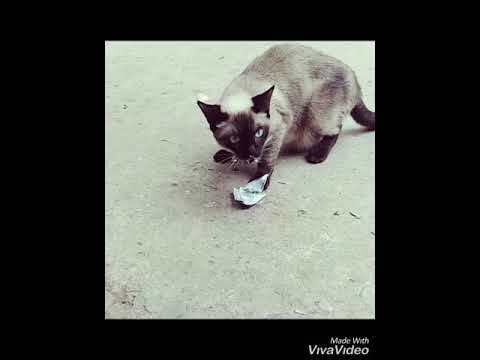 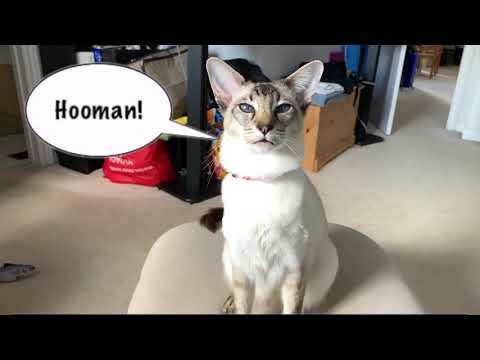 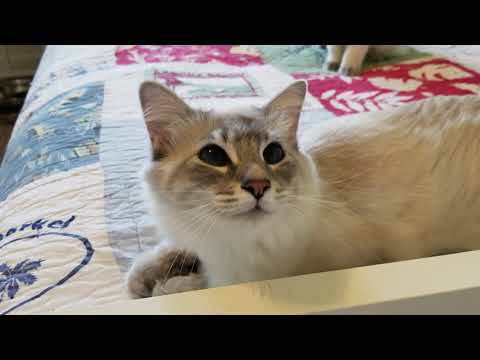 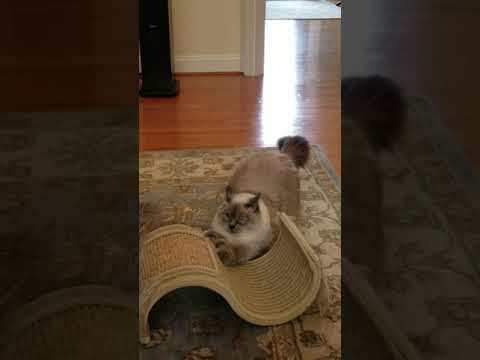 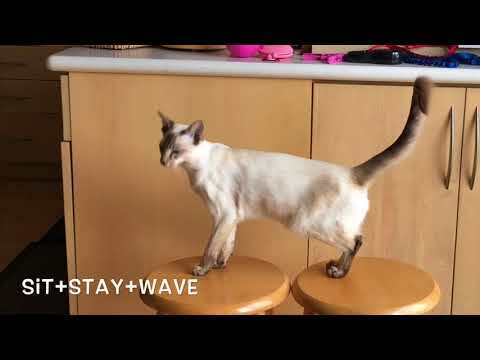 Balinese Cat Darci learned 30 tricks!